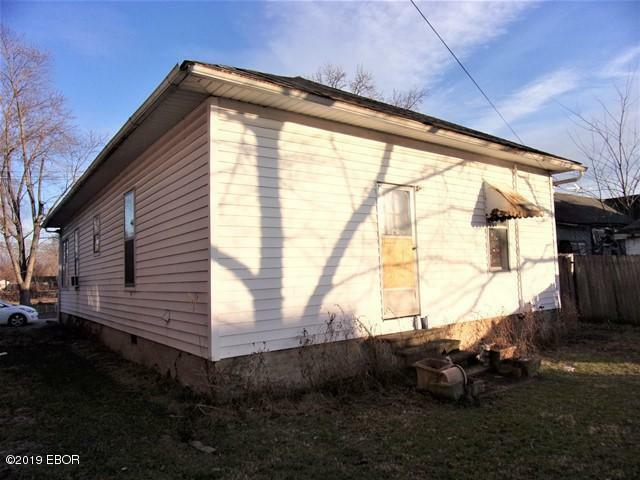 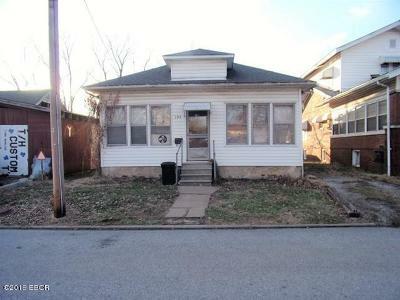 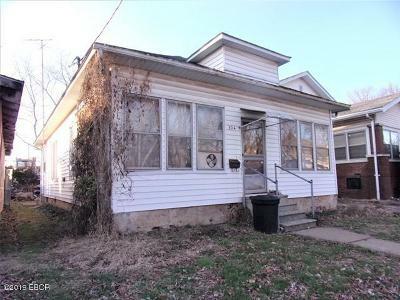 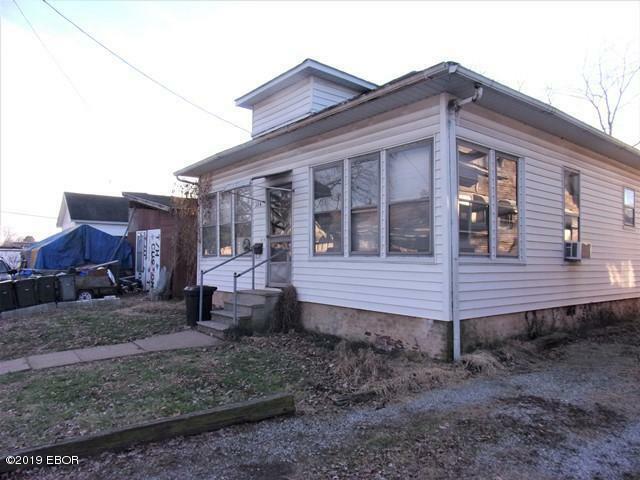 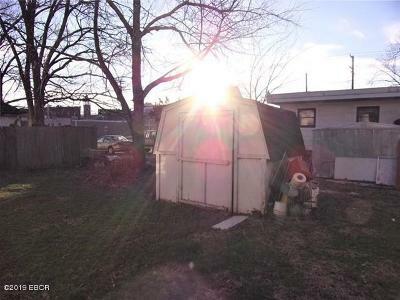  2 bedroom, 1 bath home with a newer roof (approx 6 years) & a storage shed. Turn this diamond in the rough into a nice home. 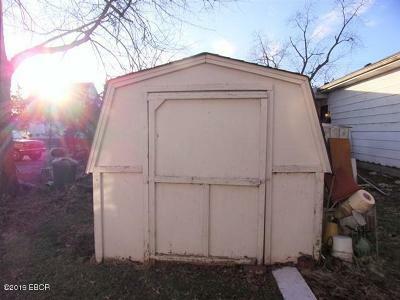 Investors: this would make a good rental.